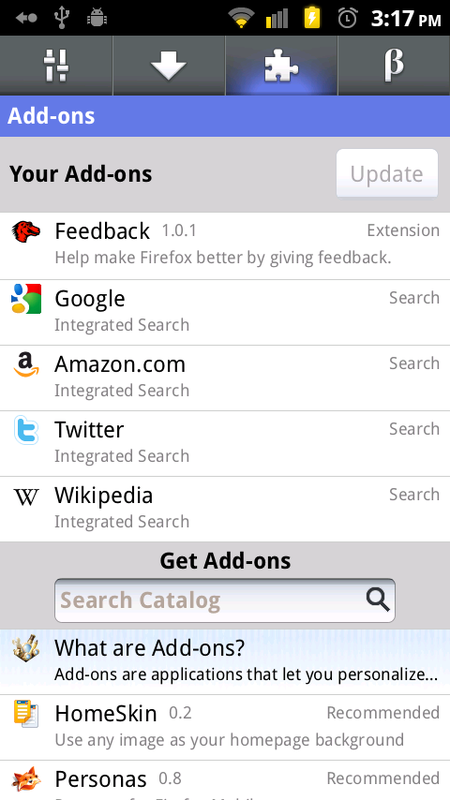 Firefox for Android received a shiny new update today that might actually be worth your time. According to its makers, this is the fastest version yet and crushes the stock Android browser in every single speed test. 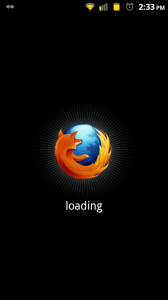 It also supports Firefox Sync, the Awesome screen, and includes over 200 add-ons just like the desktop version. 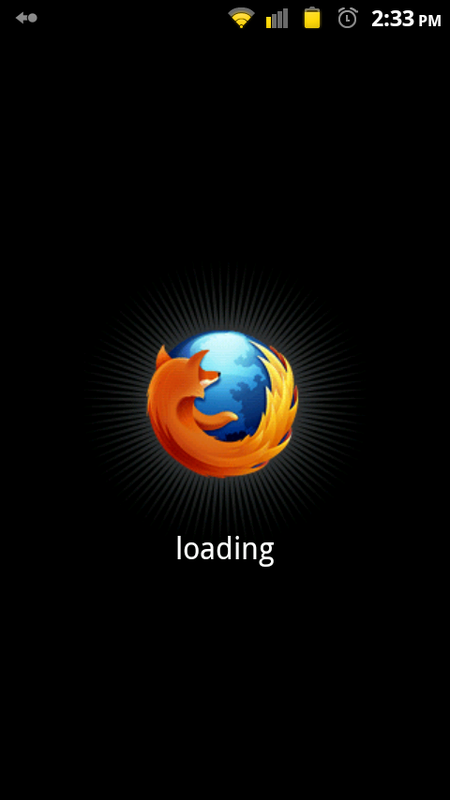 I’m actually really liking this latest build, but the fact that it still lacks Flash support is killing me. Fancy new video walk-through after the break. Tuesday Poll: What do you want to see at Google’s Honeycomb event tomorrow?